Banyan Senior is a senior community dedicated to providing the most comfortable and affordable luxury rentals to its residents. Located in beautiful Port Richie, Florida this one of a kind neighborhood is just moments away from cultural attractions like the Tarpon Springs sponge docks, and nature preserves like Anclote Key. 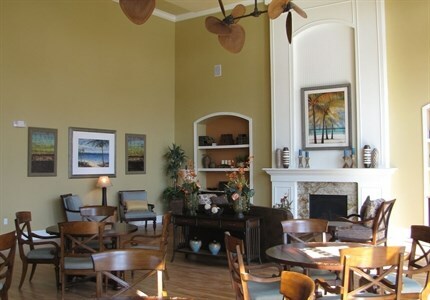 The low key lifestyle mixed with the convenience of Banyan Senior amenities results in a senior community that is truly unexampled by others. Banyan Senior offers two distinct floor plans to its residents: A one bedroom one bathroom, and a two bedroom with two bathrooms. Both models include beautiful, designer kitchens with an electric range, top of the line refrigerator, spacious pantry, and the convenience of a dishwasher. There's nothing quite like enjoying a home cooked meal, and this is the type of kitchen in which you'll enjoy spending time. 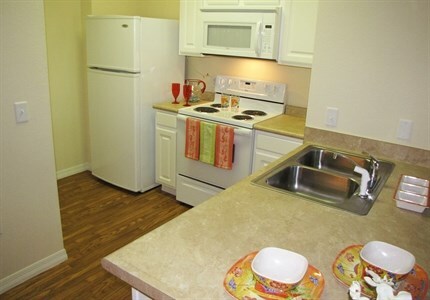 In addition, both models have energy efficient A/C and heat to keep your home cool in the summer and warm in the winter. Turning a house into a home can be challenging when you are a renter, but this senior community has neutral carpets and ceramic tiles throughout. This soft pallet makes it easy to put your own personal touch into your new home. 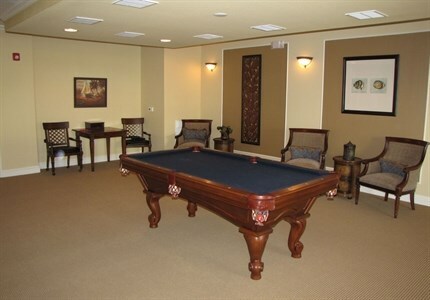 The community amenities at Banyan Senior, both convenient and posh, make them a cut above the rest. 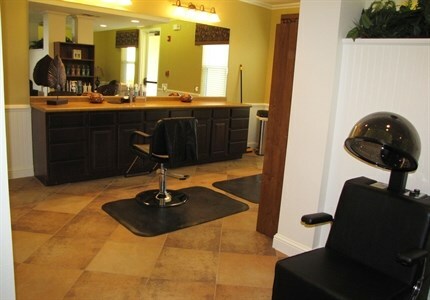 At this upscale senior community you'll enjoy access to your community's very own beauty salon, just walk on over and treat yourself to a day of pampering. 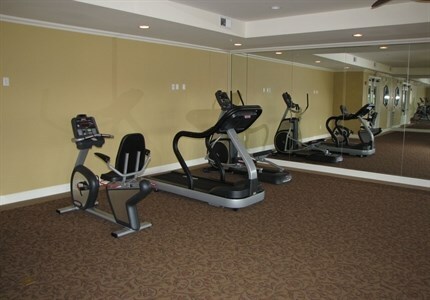 The fitness spa is the perfect place to clear your mind and strengthen your body. If you're trying to beat the Florida heat, you'll enjoy the sparkling swimming pool. For all of you book worms: Banyan Senior has its own personal library that residents can use at their leisure. 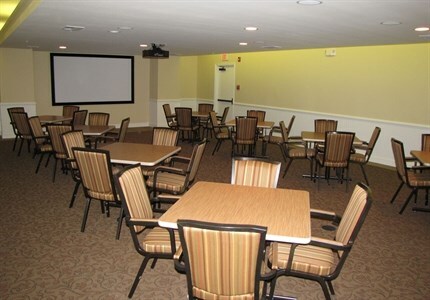 The community center is the ideal venue to meet with friends and neighbors. You can catch up with your book club or play a game of pool, whatever your heart desires. 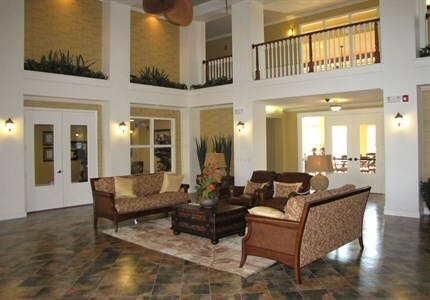 With community amenities like this, why would you ever want to leave home? 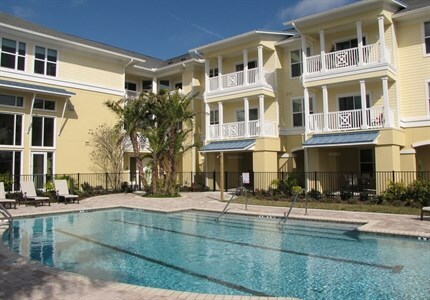 Banyan Senior: Luxury at a price you can afford! Banyan Senior truly is one of a kind. 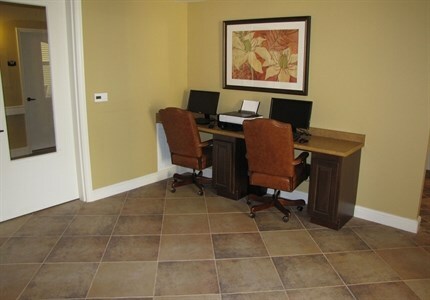 The spacious, top of the line units and community amenities leave little to be desired. This particular community is unique in that the price of rent is something that is attainable. With a reasonable monthly rent and small deposit, you can live the life of luxury without breaking the bank. Rent ranges in prices and income restrictions do apply. 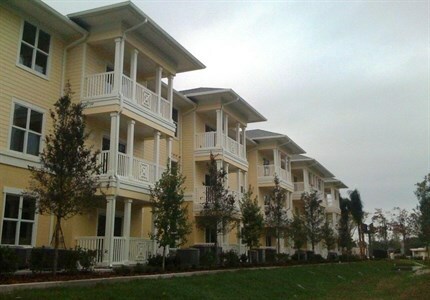 Call today and get more details about how to lease a home in the Banyan Senior community! 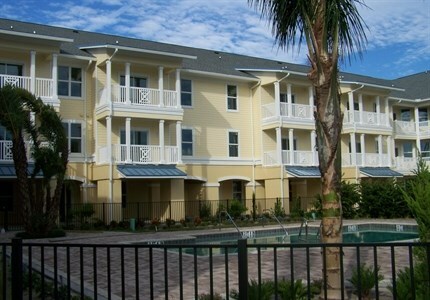 We've sent your message off to Banyan Senior Apartments. If you'd like to chat with the staff immediately, feel free to call them at (727) 835-0880. 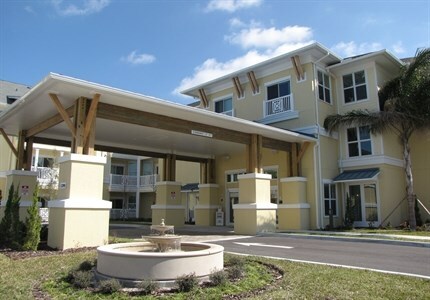 If you would like to chat with the Banyan Senior Apartments staff before your tour, you can call them at (727) 835-0880. We're checking availability for you now! Someone from the leasing team will contact you shortly. Meanwhile, please feel free to call Banyan Senior Apartments at (727) 835-0880.